The Claridge Condos are located in Uptown, Lake of the Isles on Humboldt Avenue South. 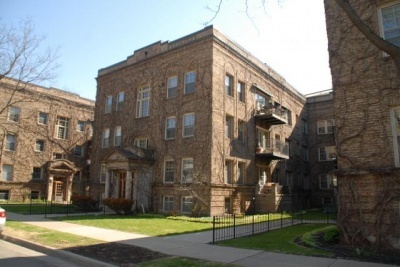 Developed in the 1920s, this 36 units building feels like something out of a European city. In the early 2000s a garage was built to the east. The units come with hardwoods floors and have a classy feel of the 1920s standard, and like the better housing of that era, living areas are visually intriguing in experience: some units orient in three directions, and others provide windows on opposites sides of the room. This is an upscale residential location, a brief walk from both Hennepin Avenue and Lake of the Isles, and close to Uptown. As a top producing team of Minneapolis real estate agents, we specialize in urban living in great condo developments like The Claridge, Cobalt Condos, The Crossings, and other great Minneapolis condos. We'll help you with all of your Minneapolis real estate needs. 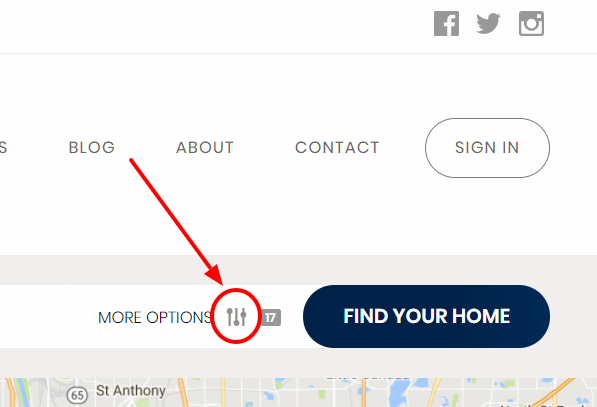 If you're looking for St. Paul real estate, you should check out our directory of St. Paul condos. Can't Find The Right Condo For Sale In The Claridge Condos?